Last fall I went from fiddling around with a blender that I deeply despised to owning a blender that I truly love. That simple upgrade transitioned us instantly into a family of smoothie-slurping fiends. I’m not exaggerating in the least. When you have a great machine that whips kale, frozen banana and chia seeds into a perfectly smooth and creamy treat, it’s hard not to want a smoothie every day for lunch, Saturday included. Most of us now have our custom preferences: I’m addicted to Autumn’s Date & Tahini combination, Noah loves a creation he’s named ‘Mango Tango’ and Mateo swoons over anything with strawberries. Clara and Danny are happy to sip whatever is handed to them. Today I’ll share two of our current favourite smoothies. They are simple to make, vegan, dairy-free, kid-approved and downright delicious! I have been blogging since 2006 and have yet to blog a smoothie ‘recipe’, because to me, the beauty of the smoothie is using what you have on hand. Toss, blend, chug, get on with your life. Who needs a recipe, right? Well, smoothies have evolved. They contain words like ‘power’ and ‘super’; they include ingredients like tumeric, goji berries and quinoa milk. When you are using pricier organic ingredients and have hopes that this drink will carry you through the day, you’re better off with a recipe, to start anyway. With our recent craze, I’ve been inspired by the flavour combinations of others and have a new-found appreciation for smoothie recipes. There IS an art to balancing it all, especially when you start adding in textures like oats and hemp seed, or cross over to the green side with ingredients like kale and spinach. You can add as many ingredients as you want to a smoothie, but I like to cap it around 5 or 6, otherwise the taste of each ingredient gets muddled and I like to be able to discern each one. You can always try something new tomorrow. Once you start playing around with a handful of the components listed below, you’ll figure out which flavours compliment each other well and what your favourites are. Fruits: It’s still mid winter with no thaw in sight, but fortunately I still have a freezer stocked with raspberries, blueberries, peaches, mango, pumpkin puree, strawberry coulis and a pile of other ingredients perfect for smoothies. We love dates, kiwi and ripe bananas too, which we rescue from the bargain bins at the grocery store and freeze in slices. Vegetables: I have to be cautious about which vegetables I add to the boys’ smoothies as their palates are exceedingly discerning. 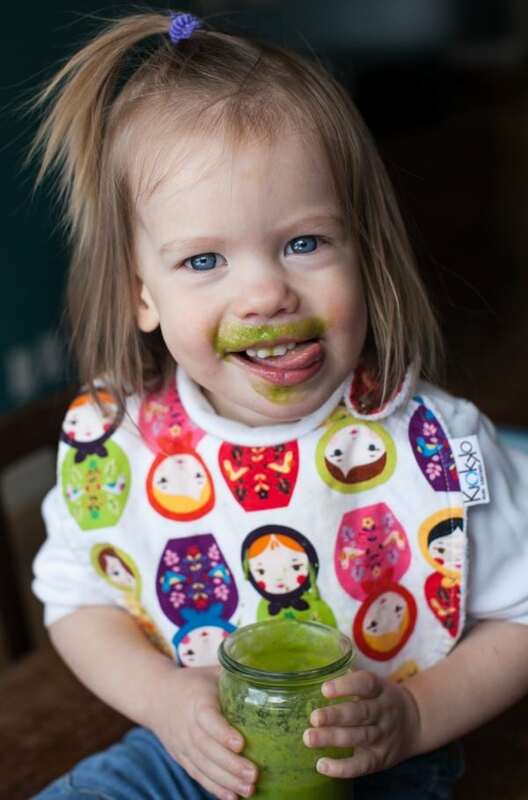 Avocado, spinach, and pumpkin puree all have a green light. I enjoy the addition of kale, yellow peppers and roasted sweet potato to my glass. Liquids: I’ve been stocking up on coconut milk and water, organic juices and kefir to mix with those fruits for the perfect texture. I’ve even made my own almond milk in the aforementioned beloved blender. Now that is a delicious base for a creamy smoothie. Homemade Almond Milk: Soak 1 cup blanched almonds overnight in water. In the morning, drain water. Blend almonds with 3 cups filtered water until smooth. Voila. Homemade Almond Milk. Healthy additions: Grated ginger, chia seeds, hemp hearts, rolled oats…those are some of our favourites. I’m not convinced protein powder is all that is it chalked up to be. Why not just add real foods? Cottage cheese, yogurt, nut butters, tofu and raw egg yolk (when we have our own eggs) are all good protein sources. 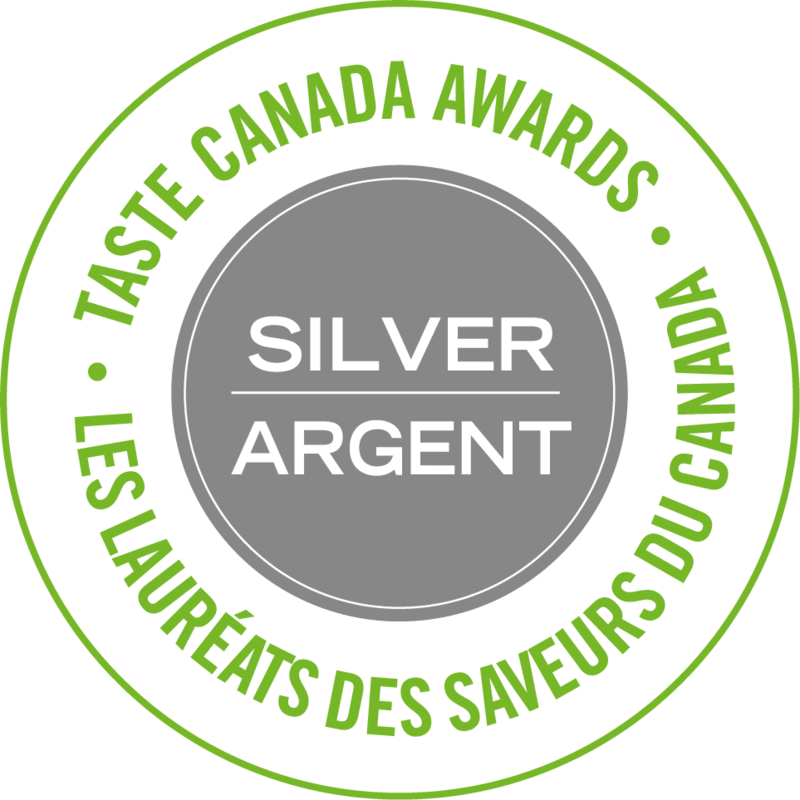 Flavourings: Maple syrup, vanilla, cocoa powder, nut butters, spices, honey and citrus zest have all come into play recently with rave reviews. 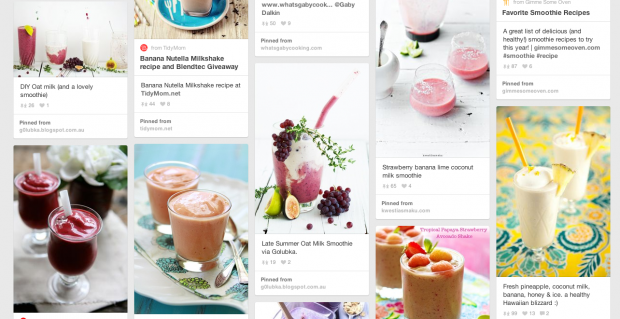 As you can see, my Pinterest smoothie board is proof that I have jumped onto the blender bandwagon. 1. Add the liquids first. 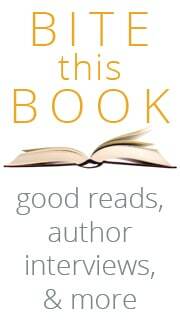 Unless otherwise specified, add the ingredients in the order in which they are listed in the recipe. I have found that putting liquids in first helps get the blender blending faster rather than allowing the blades to get stuck on a hunk of fruit. 2. Balance out fruits with mild vegetables. Avocado, yellow peppers, and spinach are great choices because they don’t affect the final flavour outcome. 3. When using yogurt, opt for Greek variety. Greek yogurt has more protein than traditional yogurt. We’re trying to make a healthy snack after all. I always choose plain yogurt, and never low-fat. 4. Invest in a high-powered blender. Seriously. I’m currently loving the Diamond blender from KitchenAid. No more blender frustration. No more chunks of frozen fruit in my smoothies. No more assembling and disassembling pieces to wash after use. 5. Use frozen fruit when possible, if not, add ice. I like my smoothies as cold as can be, even in winter. Even better, make ice cubes with coconut water. 6. Start at a low speed and slowly increase the speed to a higher setting. Keep it covered! 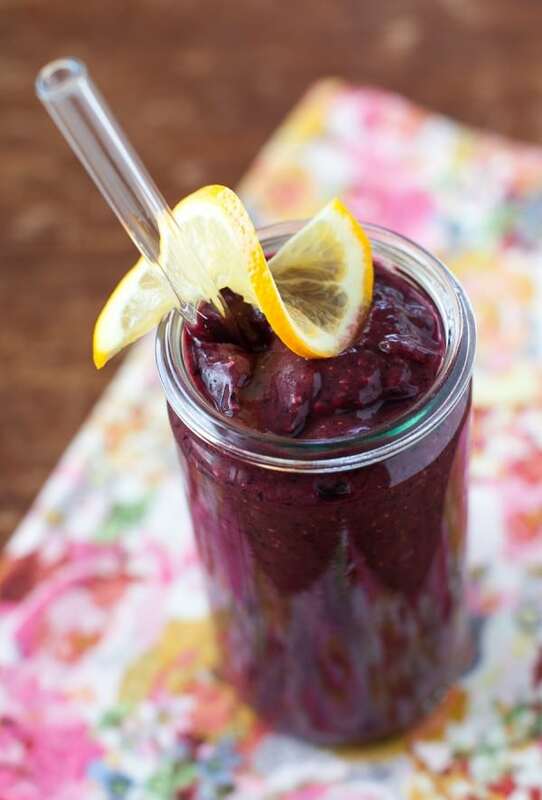 Lemon-blueberry is a classic flavour combination that plays the lead role in this smoothie. Avocado lends a creaminess to the drink and carrot juice ups the vegetable count. I love the texture chia seeds bring to a smoothie, but you can leave them out if you're not a fan. In a blender, combine carrot juice, blueberries and the avocado. Blend on medium-low speed or a 'chop' setting until the ingredients are broken down. Turn off the blender and remove the lid. Zest the entire Meyer into the blender. Cut the lemon in half, and juice it. Add 1 Tablespoon of lemon juice to the smoothie. Add the honey and the chia seeds. Replace the lid and blend until smooth. Pour into a glass, add a straw and serve. For a vegan smoothie, use maple syrup in place of the honey. Thanks to both the chia and the blueberries, this smoothie will firm up if you don't drink it right away. Not to worry, just give it a good shake and enjoy. 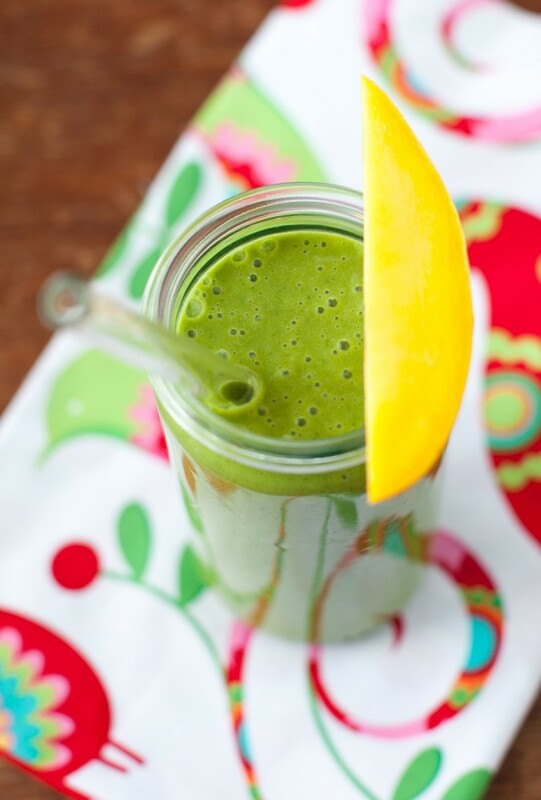 Combine the pineapple juice, mango and spinach in a blender. Blend on medium-low speed or the 'Chop' setting until the spinach is broken down. Stop the mixer and add the coconut milk, banana and salt. Blend until smooth. Avocado makes a delicious replacement for the banana. Green Smoothie Tips. 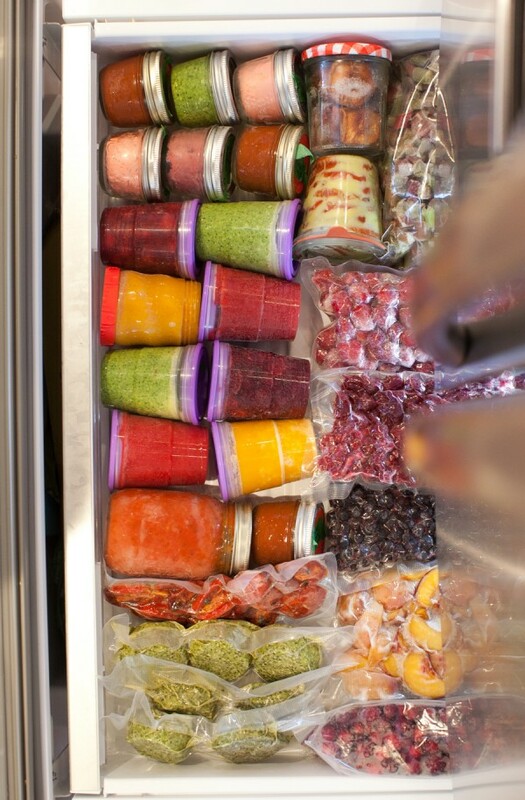 If you’re a fan of batch cooking, take a tip from Cheryl of Tidy Mom and prep ingredients for multiple smoothies at once. Then bag and freeze until the mood strikes. I’ve been prepping and freezing smoothies for my boy’s school lunches, at the advice of Shaina from Food for My Family. It works like a charm. 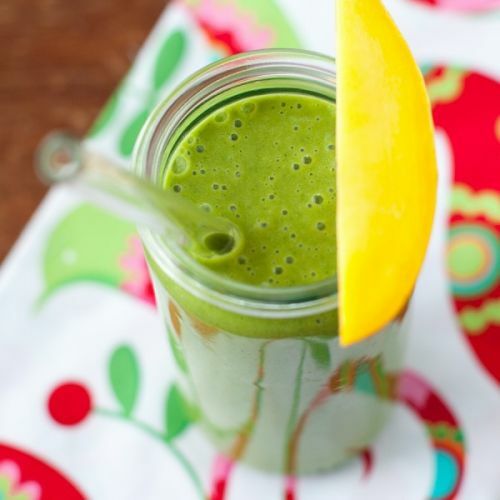 Not a fan of the green smoothie yet? Here are 10 that actually taste great. 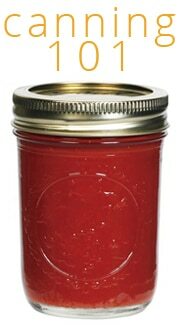 I haven’t tried the mason jar on a blender yet. Have you? Share your favourite smoothie combination in the comments!! Yay! Aimee, I’m so happy to hear you’re enjoying that smoothie. Thanks for the shout out. I’ve been loving kefir in smoothies lately and I’m heeding your advice about a decent blender. I think that will be the next big appliance that I invest in. These are fantastic! You’ve inspired me to up my smoothie game and get a little more creative with them. I got a Ninja for Mother’s Day – and I have yet to blend my own smoothies in it. Seeing all these pictures and reading about all the combinations – it makes me want a smoothie NOW. It’s time. I’m gonna get that thing out of the high cupboard this very weekend. Thanks for the push! The green pina colada is one of my all time favorite smoothie flavors, but I’ve never used lemon in a smoothie – I’ve pinned the Meyer Lemon Blueberry Buzz to remind me to try it. Thanks for the idea! Cute freezer pic! I too have a discerning palate issue in this house – thankfully, Dan has learned that just because spinach makes the smoothie look green doesn’t mean it’s going to TASTE green. We love adding cranberries, pineapple, and ginger for a triple shot of allergy-fighting goodness! Those smoothies are gorgeous! Thanks for sharing. PS. Clara is adorable. We are big smoothie fans here! I’ll often make one a day for lunch or a mid-afternoon refresher. Mine are pretty basic- banana, couple handfuls of greens, chia seeds, yoghurt and frozen berries. The girls love their pink or purple drink, J and I just like the drink. I’m going to have to up our smoothie game- these look incredible, I’m all over the green pina colada! I too was intrigued by the freezer pic. Aimee, how much advance prep do you do for smoothies? Do you ever do most of it in advance and then just take it out and refresh it with coconut water or something? We love smoothies here but sometimes the mornings are just too busy. Also often I can’t use up the fresh stuff before it goes bad so I toss as much of it in the freezer as I can to re-use for smoothies. 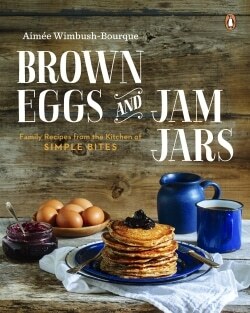 Maybe there are shortcuts to help down the road when you want to bring it all together for some delicious smoothiness. Thanks for the reminder to get blendin’! I’ve been getting by with a magic bullet for the past few years. However, I must admit, it’s lack of ability to make a quick smoothie is growing more and more frustrating, and as a result, I haven’t been enjoying smoothies as often as I’d like. I totally need to just take the plunge and invest in a good machine because now you’ve got me craving a smoothie! These look delicious! What sort of veggies do you avoid putting in your kids veggies? I’m surprised they can taste certain kinds! We also got on the smoothie bandwagon last year once I got a Blendtec blender to review. It was almost life changing. 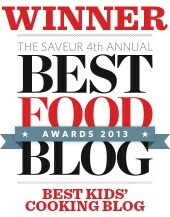 The kids love them and I loved the quick option when I was pregnant and so hungry and thirsty all the time. 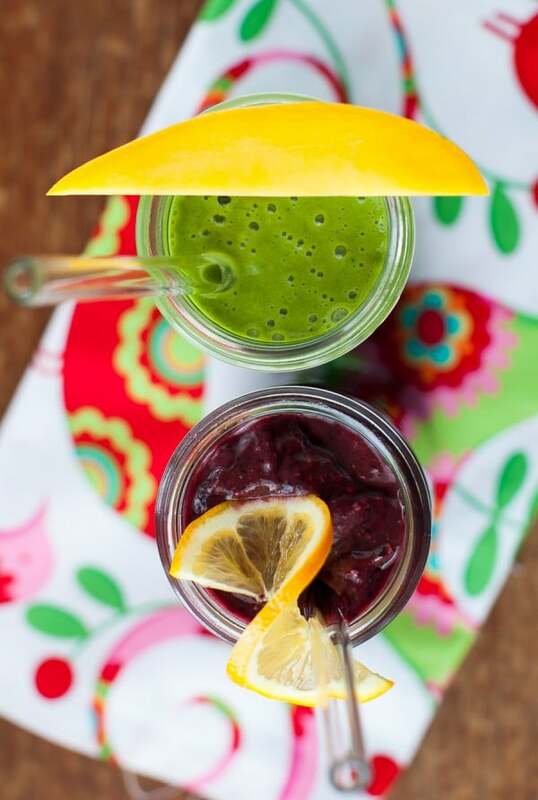 These smoothies look amazing! Just pinned. I must try your Meyer Lemon & Blueberry Buzz smoothie for sure! Pinning! I love the idea of adding greens to a pina colada! These look so good. Love the photo of your daughter enjoying hers. SO cute. This post is genius! I got a Blendtec for Christmas and I’ve been a smoothie disciple ever since. I don’t think it would be even a slight exaggeration to say that I have made a smoothie almost everyday since I got the blender. 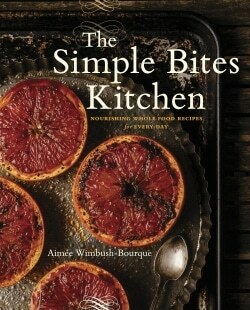 And since you included lemons in one of these recipes, I’m on it. Right now. For lunch. Yum! this website is really good and the users are in fact sharing good thoughts.